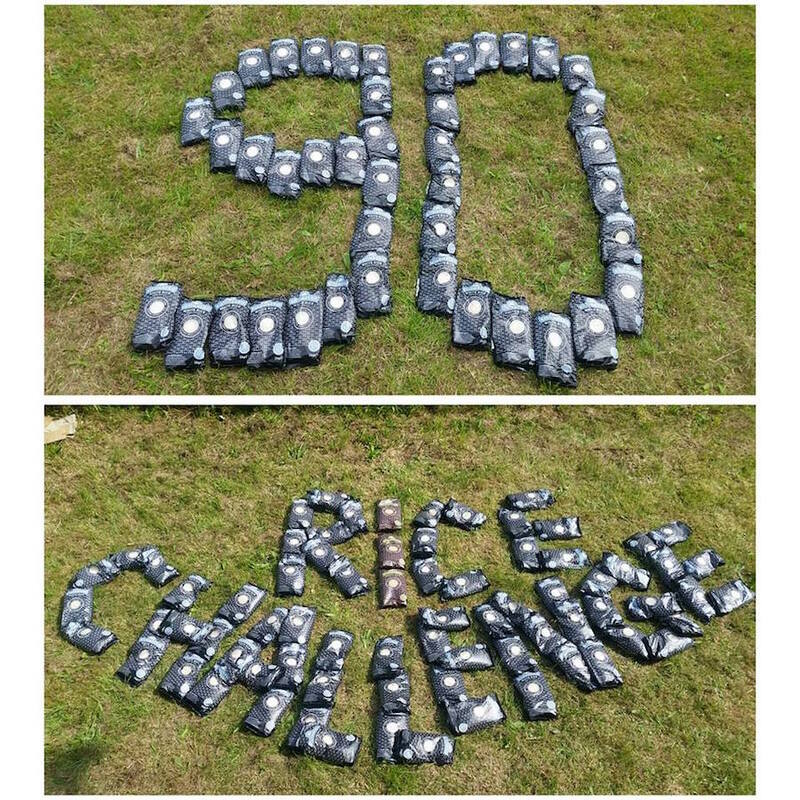 Each year fairandfunky take on the 90kg rice challenge from our partners Just Trading Scotland. 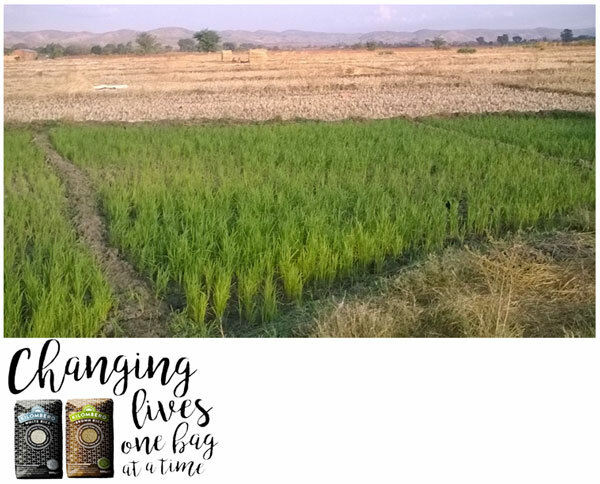 The challenge is to sell 90kg of rice – because when a farmer sells 90kg of rice they can afford to send their children to school for a year. 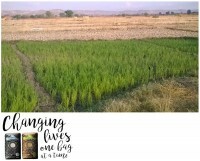 Working with schools, churches, youth clubs and individuals the rice challenge has been a roaring success. In 2014 we sold 270kg of rice; in 2015 we sold 360kg! 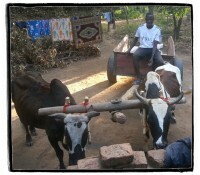 This year we’d like to sell 450kg of rice and complete the challenge FIVE times over. 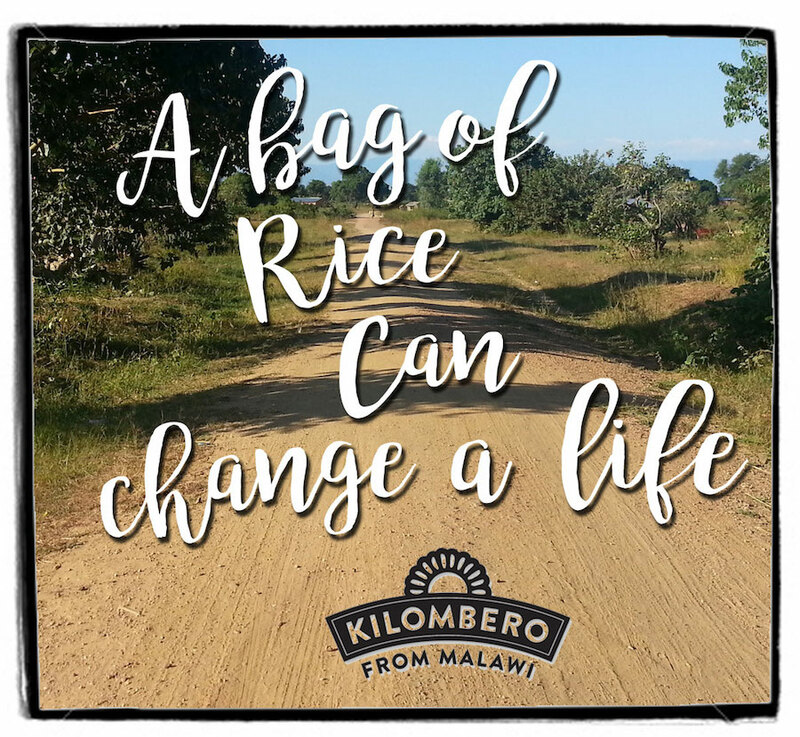 Earlier this year we were able to speak to rice farmers via skype and discover first-hand the difference the 90kg rice challenge makes to the farming community in Malawi. We arranged a meeting between Kenneth and Howard (who were touring Scotland) and Honley High School Fairtrade Forum students……. We found our conversations really humbling. That the things that have changed their lives we take for granted – a roof on their houses, better transport, school for their children. It inspired us all to keep going with the rice challenge and continue to change the world for farmers and their communities. We hope you will be able to join us! 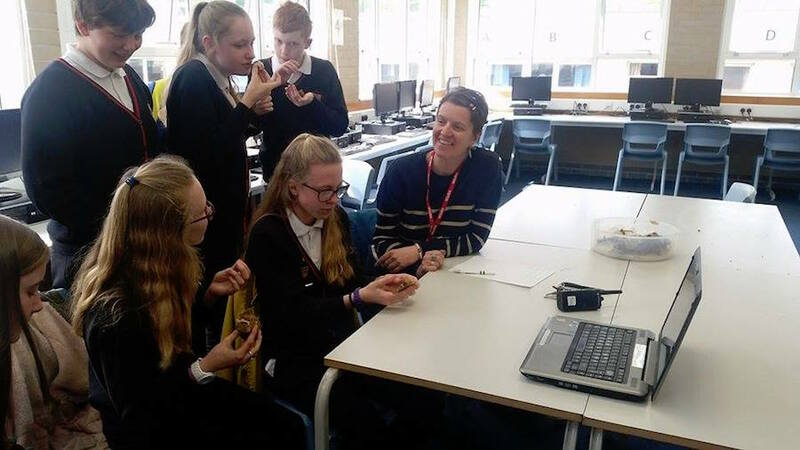 In Your School: Either book a rice challenge workshop and we’ll deliver a FREE whole school assembly to kickstart your challenge or get in touch with us to run with the challenge independently. 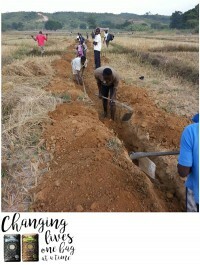 In Your Workplace: Working with fairandfunky you can run the rice challenge where you work. And as in previous years you can choose to donate rice to The Welcome Centre in Huddersfield – two good deeds in one go! Email helen@fairandfunky.com for information. In Your Home: Simply buy rice by clicking here! 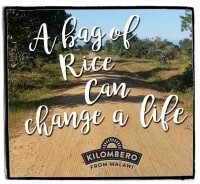 And be part of the challenge – each bag of rice makes a difference. It is together that we will change the world!